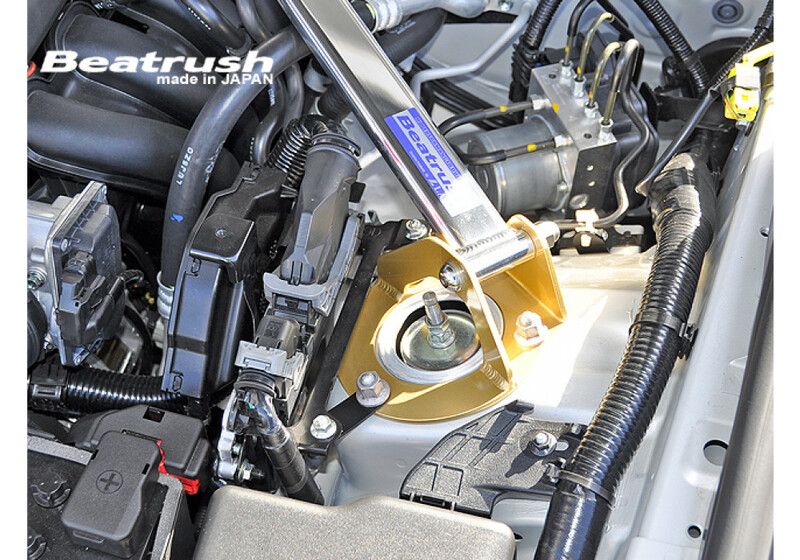 Front strut bar by Beatrush of Japan. 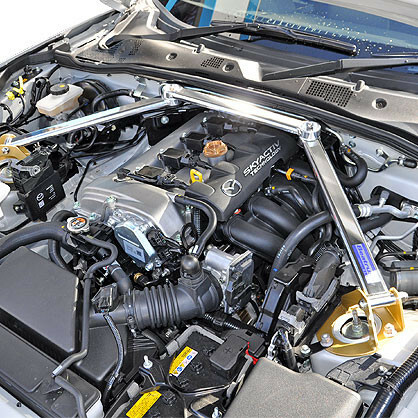 No matter whether your ND MX-5 is stock or highly modified with power add-ons, balance and handling are of utmost importance. 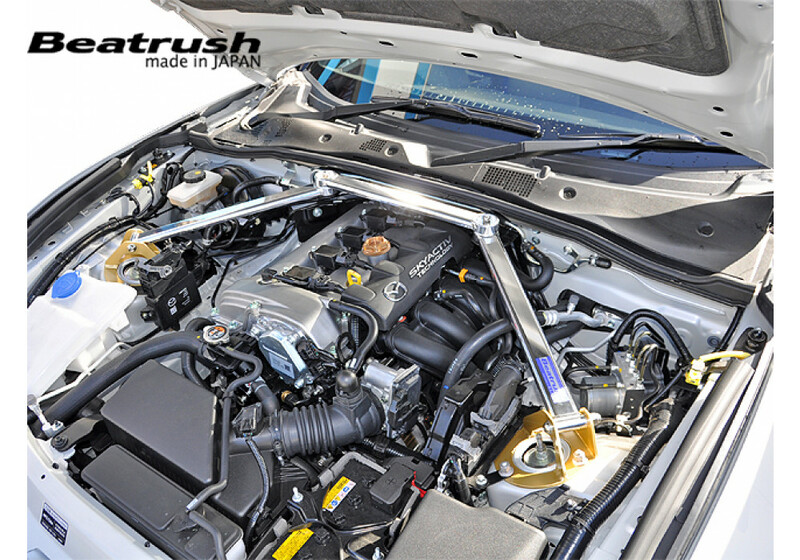 This strut bar will aid your Miata by reducing chassis flex/twist. 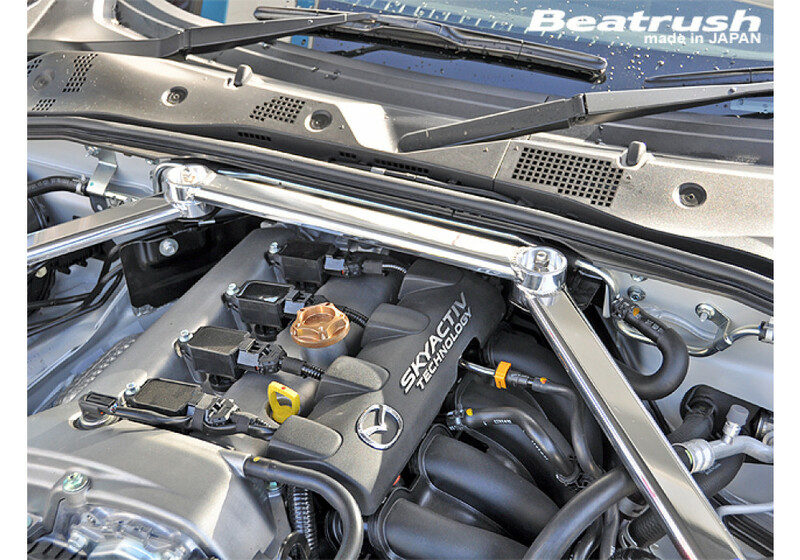 Not only that, it looks gorgeous under the hood. 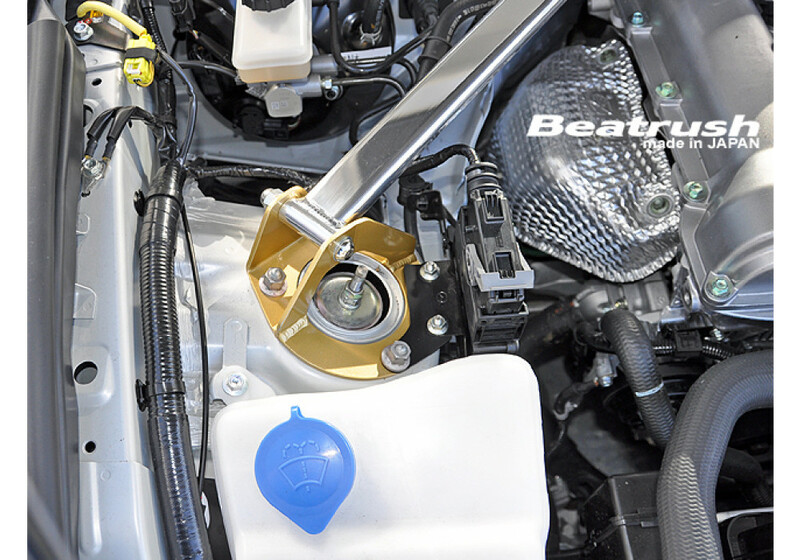 Beatrush Front Strut Bar should be ordered at REV9 Autosport https://rev9autosport.com/beatrush-front-strut-bar-2183.html as they provide the best service and speed we've seen so far!